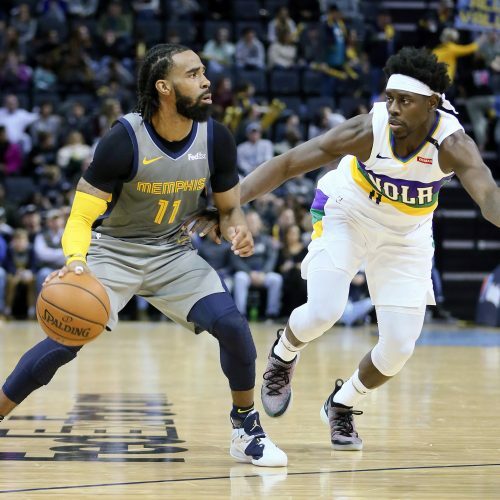 Will the Spurs pick up their first win on this road swing as they visit the Grizzlies in a Southwest Division matchup Tuesday night? Will the Spurs put an end to their losing streak? 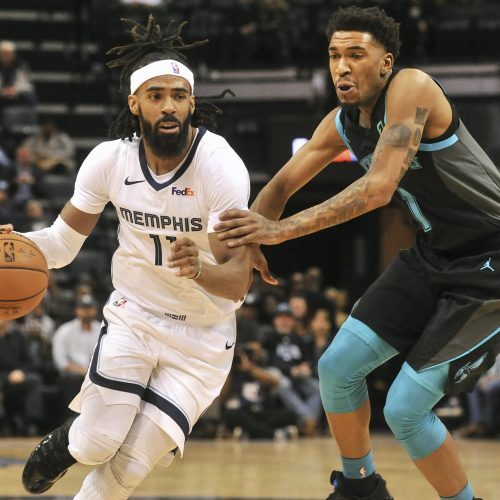 Check out our preview and get all important betting trends and analysis for San Antonio versus Memphis matchup.